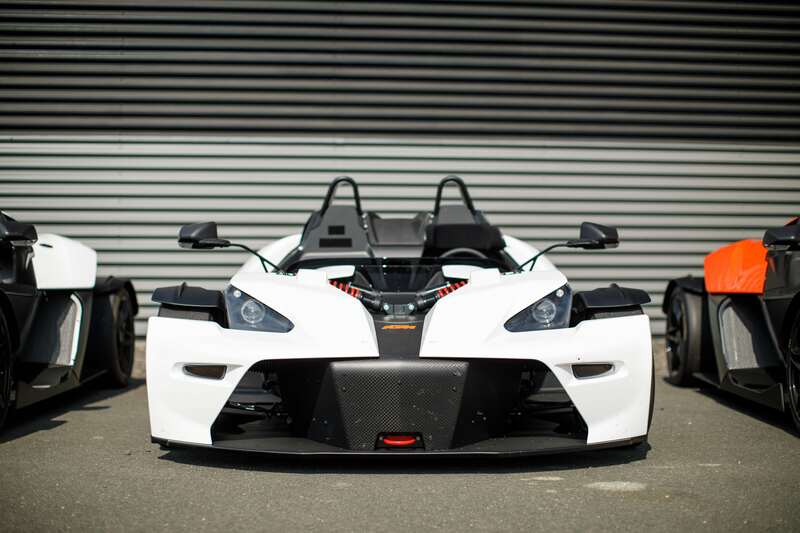 KTM X-Bow Driving Experience - Drive a KTM X-Bow Sportscar today! 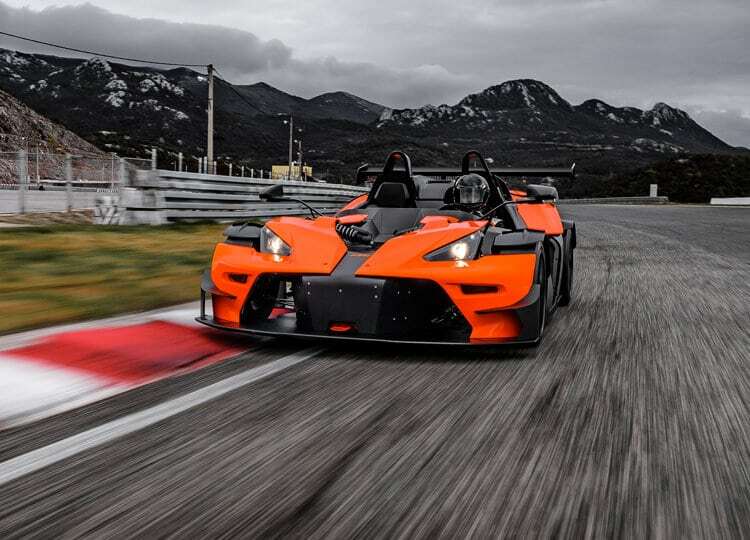 Experience the revolutionary sports car, the KTM X-BOW Comp – R , now at Simraceway Performance Driving Center. 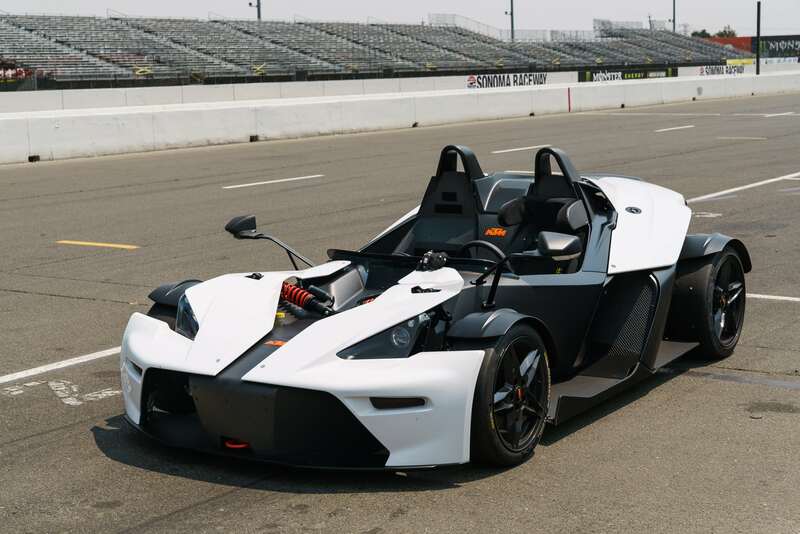 The full race car experience with production car ease of use. 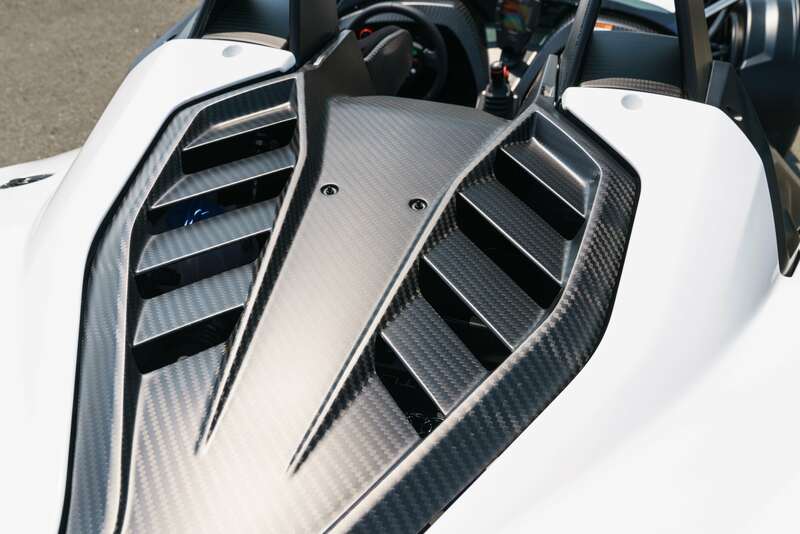 The KTM X-BOW represents a wonder in sports car design providing the speed, sense, handling, safety and technology of a full blown race car with the simplicity of a road car. 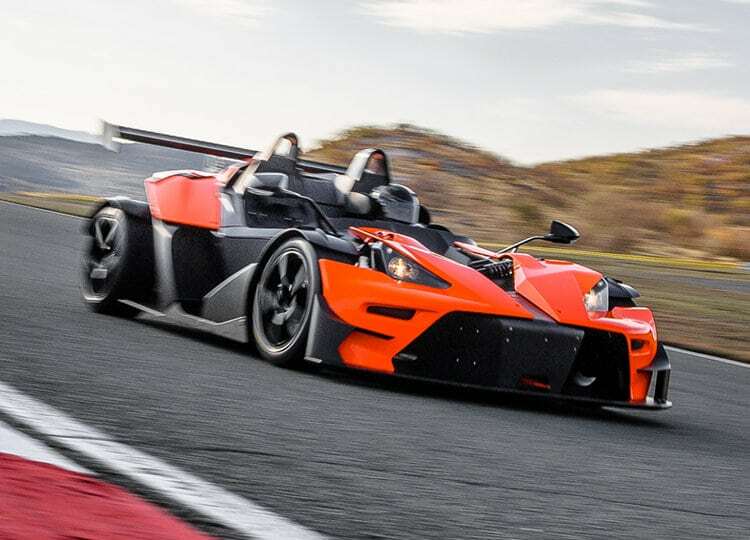 For those who yearn for the thrill of speeding around a world-famous race track in a state-of-the-art race car, our KTM X-Bow Half-Day Experience is the emphatic, adrenaline-pumping answer. Whether you’re ticking an item off a bucket list or looking for an unbeatable gift idea, this half-day course has it all. 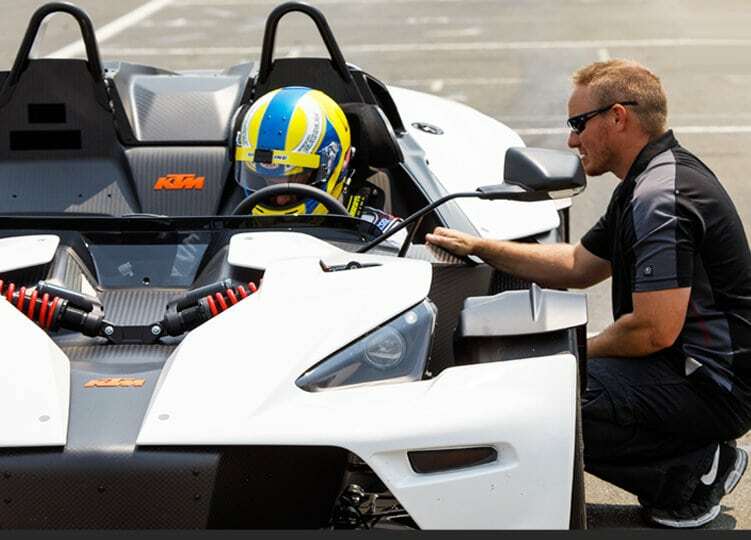 This introduction to the KTM X-Bow involves classroom time learning baseline skills, then hands-on time at the 2.52-mile Sonoma Raceway course. 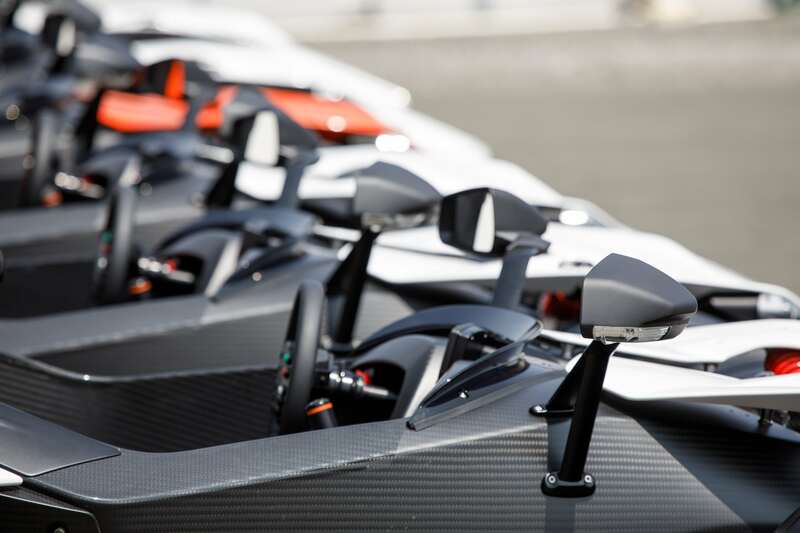 Test your skills with dynamic car-control exercises and four 30-minute lapping sessions behind-the-wheel. 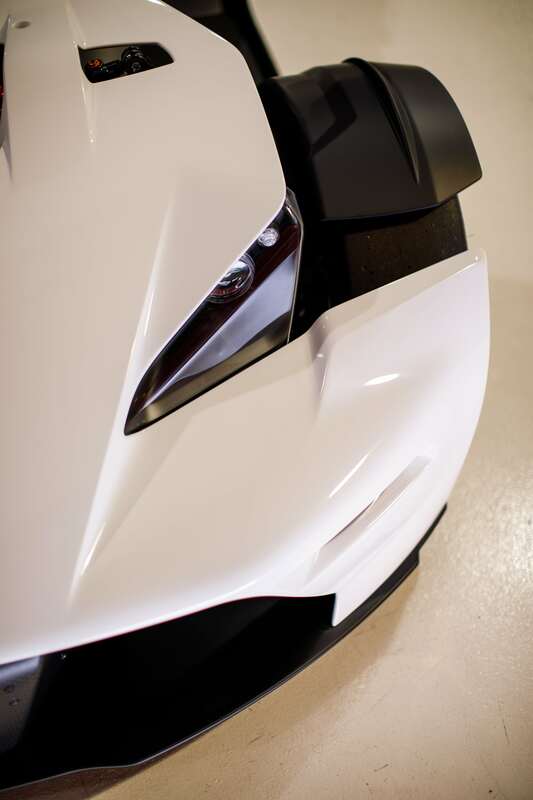 By day’s end, you’ll be a confident x-Bow pilot who is “ready to race”. 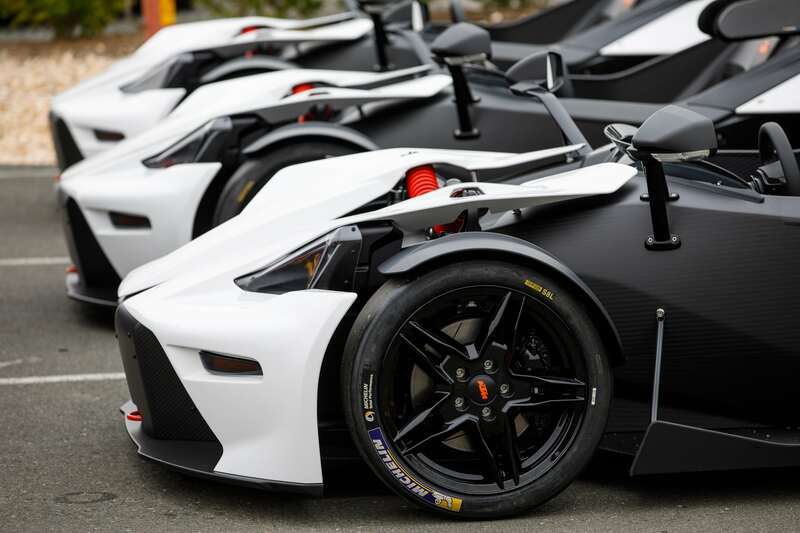 Graduates of the KTM X-Bow Experience Introductory course are eligible for this more rigorous intermediate training series. 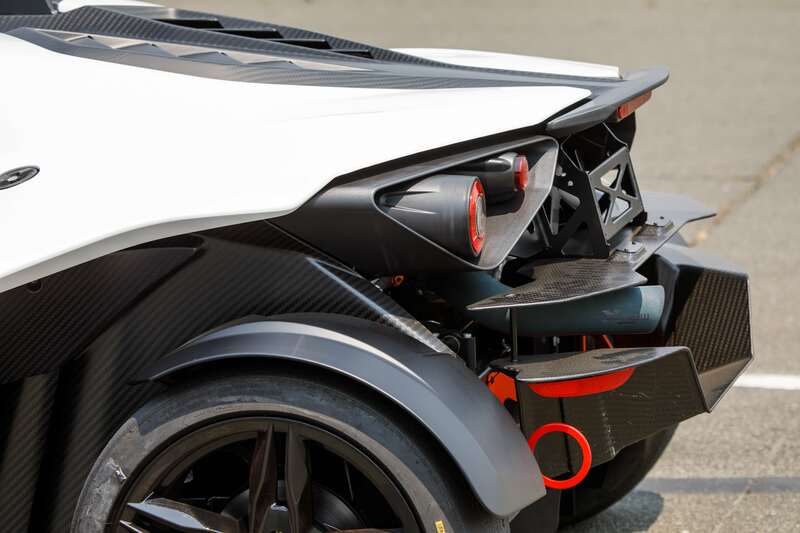 Already familiar with the car’s capabilities, you’ll be challenged to push its limits — and your own. 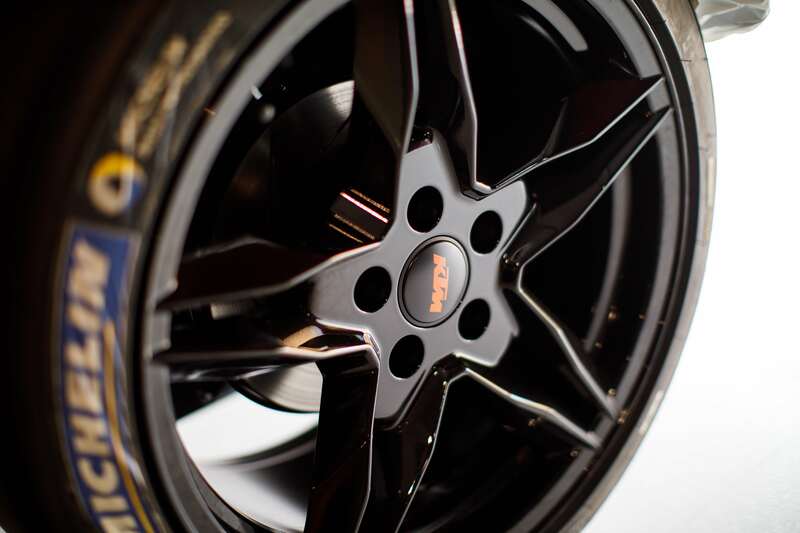 You’ll practice vehicle rotation, trail braking and cornering techniques. 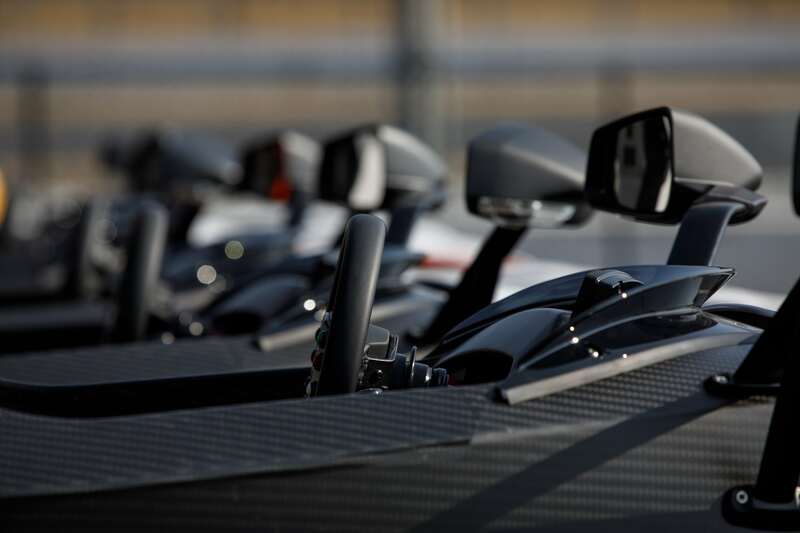 Then, you’ll return back to the raceway for even faster lapping sessions. 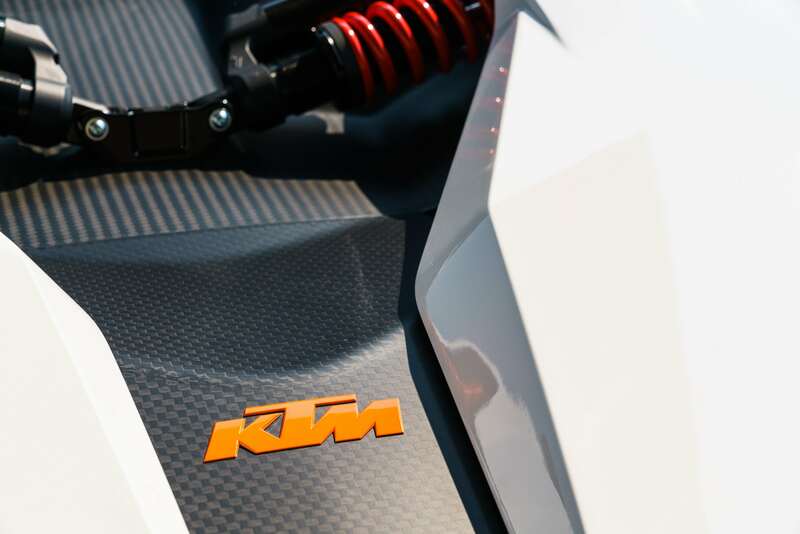 If you’ve completed the KTM X-Bow Experience Stage 2 course, you’re eligible for the intense, immersive KTM X-Bow Experience Stage 3 course. 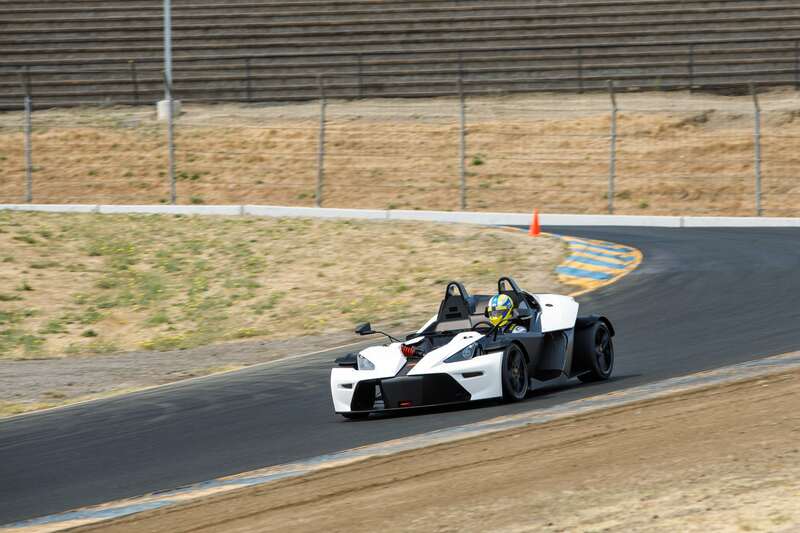 This is your opportunity to master this precision instrument and conquer Sonoma Raceway. You’ll receive one-on-one instruction, but you’ll take the helm for five open-lapping sessions as your instructor rides right seat or trails in a separate vehicle. 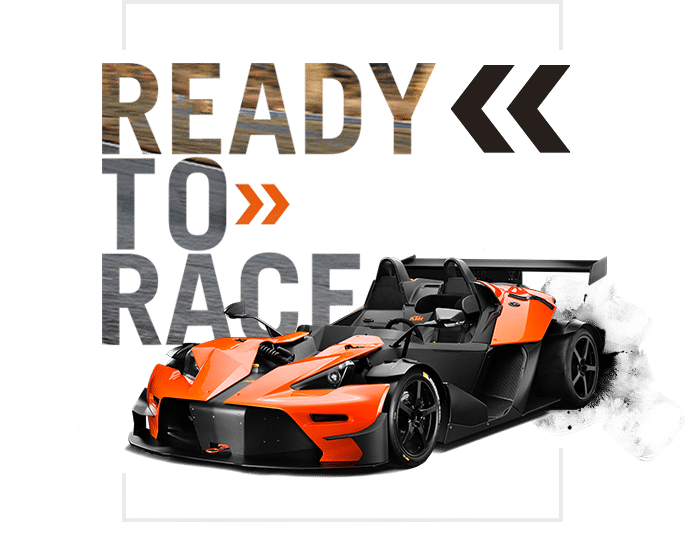 If you’ve completed the KTM X-Bow Experience Stage 2 course, you’re eligible for the intense, immersive KTM X-Bow Experience Stage 3 course. 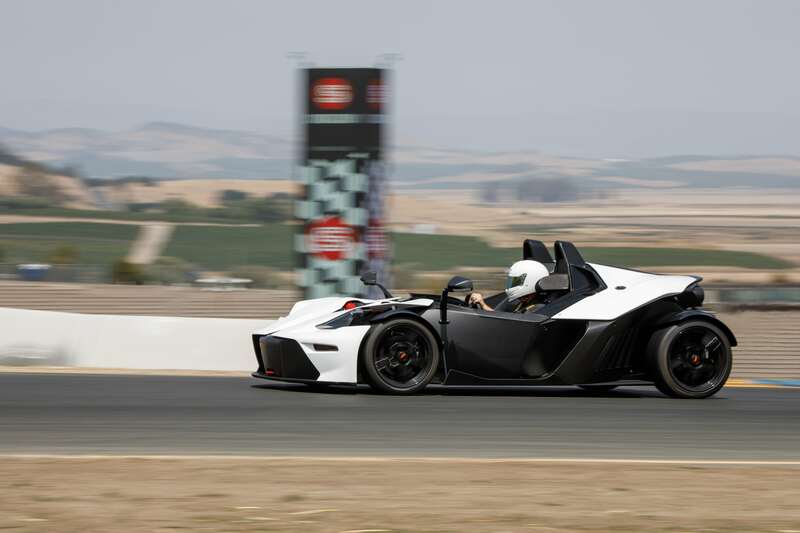 This is your opportunity to master this precision instrument and conquer Sonoma Raceway. You’ll receive one-on-one instruction, but you’ll take the helm for five open-lapping sessions as your instructor rides right seat or trails in a separate vehicle. 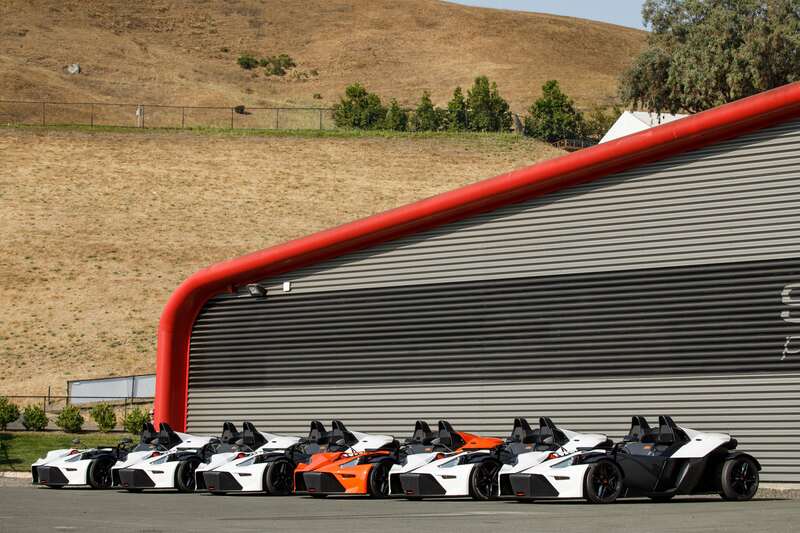 KTM X-BOW experience at the Simraceway Performance Driving Center is the perfect venue to entertain your top employees, key clients and special groups. 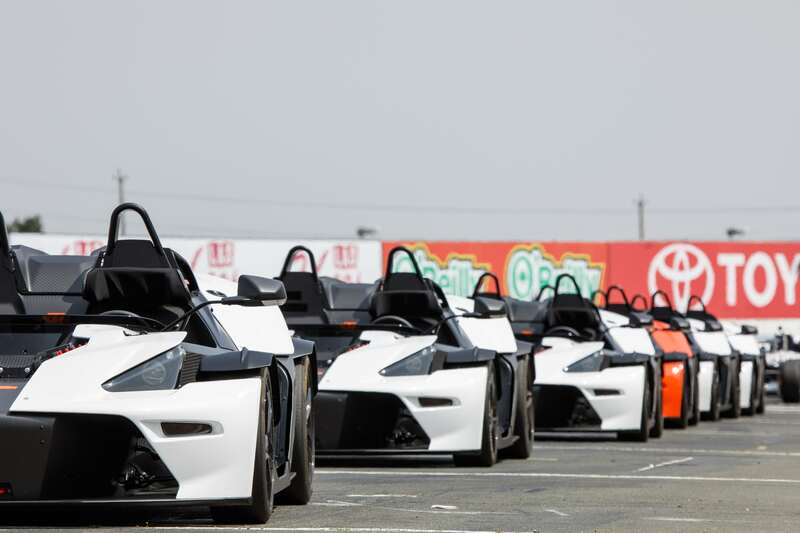 Our 7,000 sq ft hospitality center overlooking Turn 1 of the Sonoma Raceway is your base for unparalleled trackside hospitality. 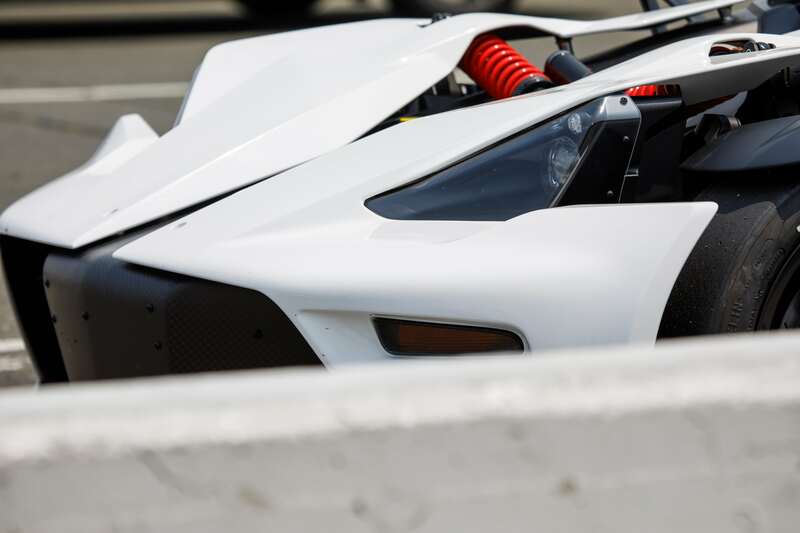 On-track you will experience some of the most exciting cars on the road today.